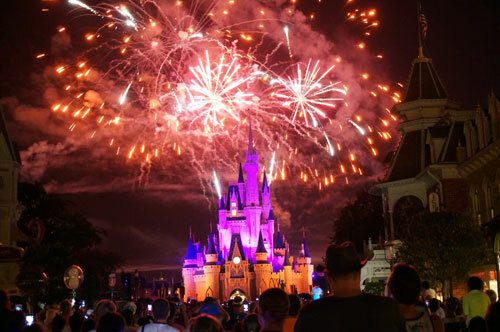 For the first time since Disney’s Animal Kingdom opened in 1998, the park is open for nighttime festivities. 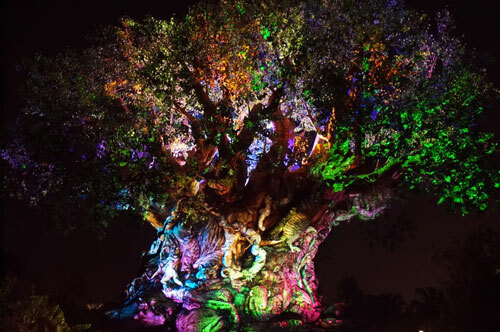 There are plenty of experiences to be had in Animal Kingdom at night including live entertainment and a special-effects show involving the Tree of Life. Since the park has never been open this late, there are new strategies for navigating. There is some information that Animal Kingdom may cut back on nighttime hours, but for now you can explore the park after the sun goes down. Let’s take a look at the top five tips for visiting Animal Kingdom at night! 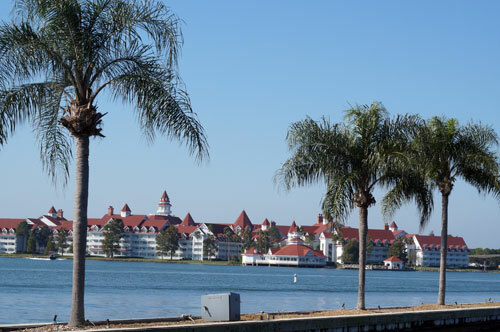 The live shows do not run at night, so it’s best to see these in the daytime. The lines for rides like Kali River Rapids and Expedition Everest will be long during the day as well. 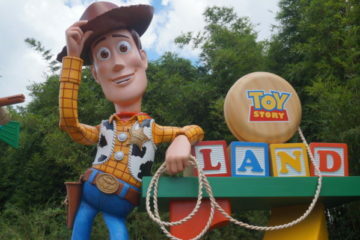 While large crowds don’t bode well for attractions, they keep the energy high for the live shows. Guests will enjoy Streetmosphere Parties including Discovery Island Carnivale and Harambe Wildlife Parti. Like the previous daytime shows, the Cast Members are dressed in appropriate costumes and play appropriate music. They’re really just dance parties, but they’re not like the ones in Magic Kingdom‘s Tomorrowland that play pop music. 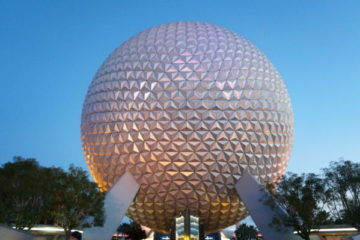 The evening is the best time to visit the attractions because many people will be heading out of Animal Kingdom and to one of the other parks to see the night time shows like Wishes in Magic Kingdom or Illuminations in Epcot. 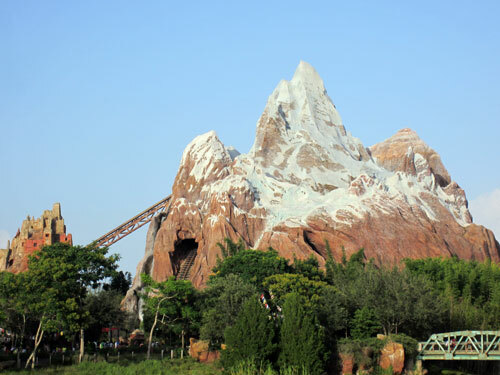 This means that the throngs of people that visit Animal Kingdom during the day will leave around late afternoon leaving the park almost empty and leaving you room to walk on many of the attractions. Many shows don’t operate during the evening hours, so see the shows during the day and save the attractions for the night. This may seem weird, and you’re not going to get the full effect of the screen projections, but you can see Star Wars: A Galactic Spectacular in Disney’s Hollywood Studios from the bridge in Harambe Village. The fireworks will display over Expedition Everest giving you a unique and beautiful vantage point. 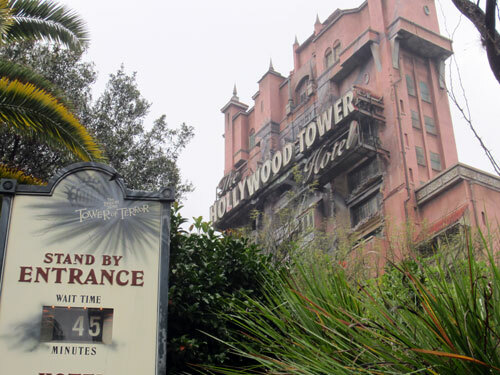 Plus, you won’t have to deal with the crowds at Hollywood Studios. Animal Kingdom hasn’t been without some hiccups on their way to opening up at night, and one of those hiccups is at Kilimanjaro Safaris. Disney is adjusting with the lighting to light up the savanna at night. Kilimanjaro Safaris can be a different experience at night, but you might also want to ride at sunset. The views are great, your pictures will turn out awesome, and you’ll get to see the lions at their peak activity. One thing Disney definitely didn’t experience a hiccup with the Tree of Life Awakenings. It’s almost like the icon’s coming of age party, if you will. After dark, the tree is lit in beautiful hues, but every so often, it comes to life in short but stunning and technologically impressive vignettes about five minutes in length. There are a few different shows, so be sure to catch at least one but feel free to watch them all since each one is unique. Just like in Celebrate the Magic on Cinderella Castle, there is music and various images displayed on the tree of life. 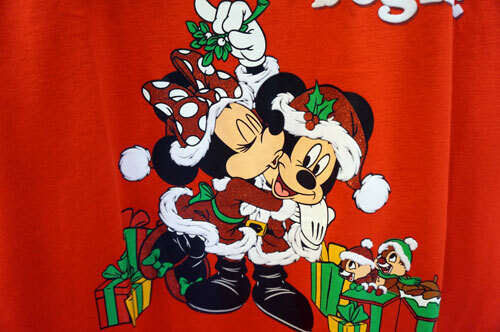 The images are appropriate for Animal Kingdom too and include both regular animals and characters from Disney movies. Keep an eye out for Bambi and Thumper, Nemo, and characters from the Jungle Book. You’ll also see a wolf, hummingbirds, raccoon, elephant, giraffes, and even Dinosaurs. It’s all done in beautiful and colorful projections, and it’s something you won’t want to miss! Check out the Tree of Life at night. Jungle Book: Alive with Magic is a 20 minute show on Discovery River featuring live performers and curtains of water used to project images of your favorite Jungle Book characters. The final performance of this poorly-received show will be on September 5, 2016, so if you want to see it, you will need to do so very soon. There are three ways to view this show. You can book a FastPass+. In this case, you’ll enter on the Asia side of the theater. However, using one of your FastPasses for this show will mean limiting yourself to three FastPasses for the day since it’s an evening show and you won’t have time to get another FastPass for another attraction. You can book a dining package. While the restaurants here are on the dining plan, you’ll pay quite a bit at either Tiffins or Tusker House if you don’t have the dining plan. What’s more, you have to eat up to three hours before your scheduled show time. Why? I have no idea. Anyway, you’ll receive a voucher for the show at the time of your meal. You’ll use this voucher to enter near the Standby entrance in Dinoland, and you’ll take a seat in the reserved section on a first come, first served basis. There are no assigned seats. Finally, you can enter through the standby entrance near Dinoland USA. For this strategy, you should arrive 15 minutes before show time. You won’t have great seats, but you’ll also wager the least amount of time and money. The show itself isn’t terrible, but I can’t help but think that it was supposed to be Rivers of Light, and this “limited time engagement” show is a filler for something that Disney built up and couldn’t produce in time. I am however glad that they didn’t back out on their promise of opening Animal Kingdom at night just because the show didn’t happen as scheduled. Will you visit Animal Kingdom at night?